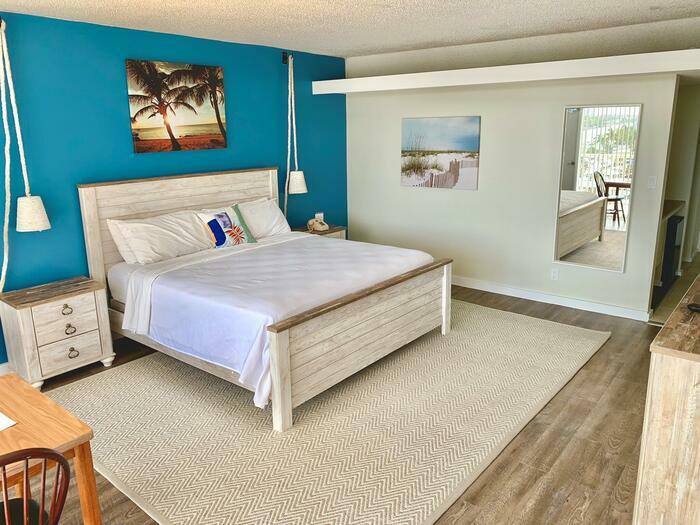 Overlooking a scenic Marina and Intracoastal views from all rooms and suites, our five-acre resort offers a relaxing, and family-friendly destination just 2 blocks from the Pompano Beach. Step into our bright, fresh lobby, where you will be warmly greeted by our friendly, attentive staff. 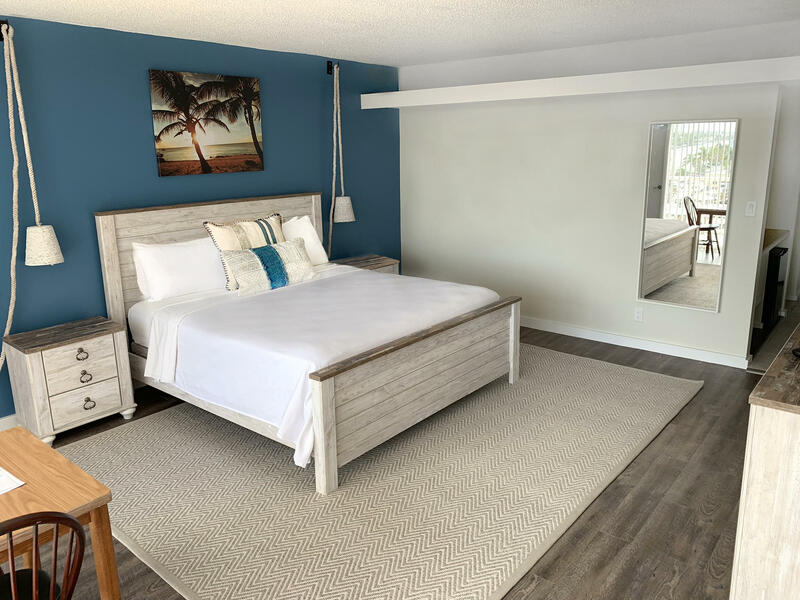 Unwind in our spacious clean rooms or our penthouse suites featuring private balconies with Marina and ocean views, complimentary high-speed wireless internet, mini fridges and flat-screen TVs with cable. 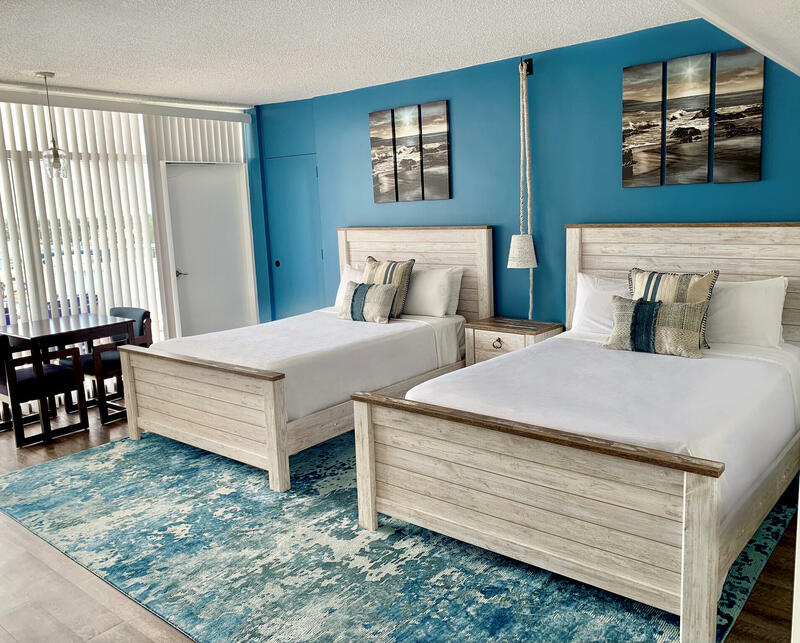 Savor diverse dining experiences, from our mouth-watering burgers and bespoke drinks at The Patio Bar & Grill to upscale, Zagat-rated cuisine at The Rusty Hook Tavern and the chic Sunset Catch, the only waterfront Italian restaurant in the Greater Fort Lauderdale area. 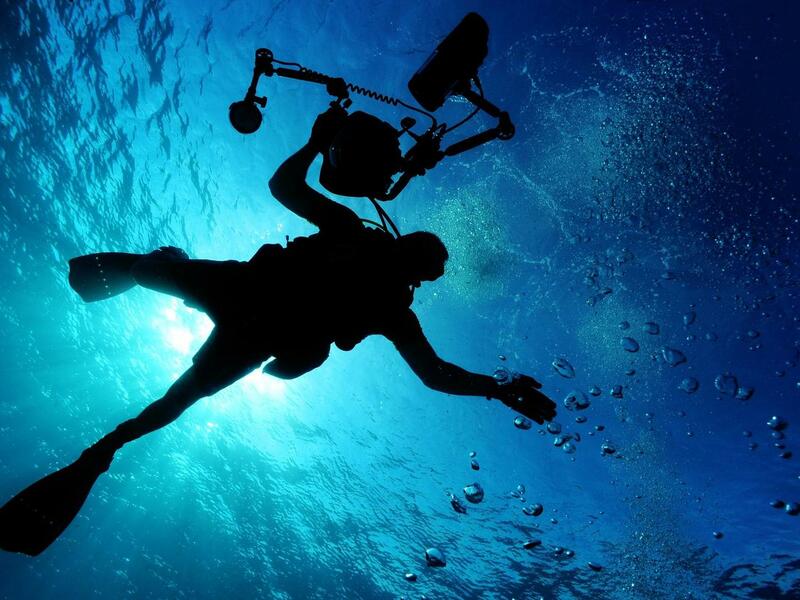 Additionally, you’ll have access to several on-site exhilarating watersport activities including certified diving programs, scuba diving, snorkeling, jet skiing, fly boards, deep sea fishing, and more. 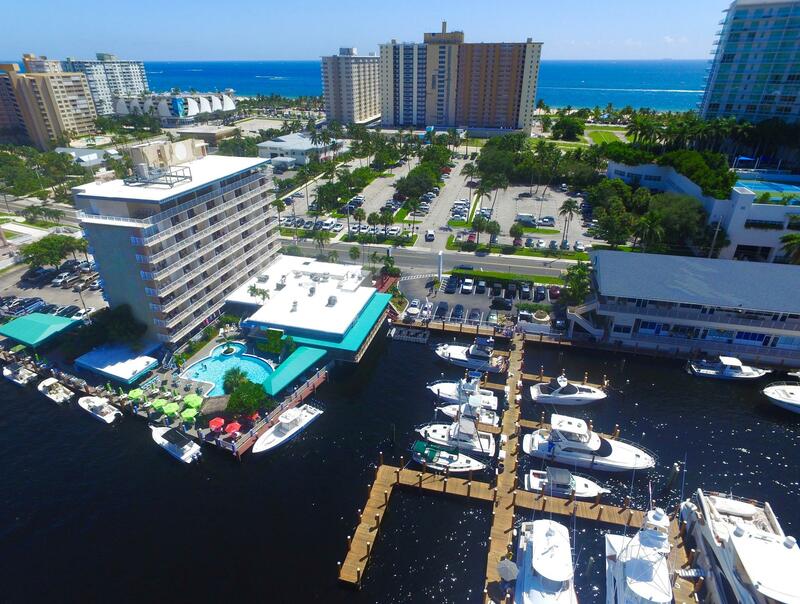 Whether you are planning a business, leisure or a diving excursion, Sands Harbor Resort & Marina brings you the Friendly Florida you’ve always come to discover! Fully Remodeled + Wet Bar. 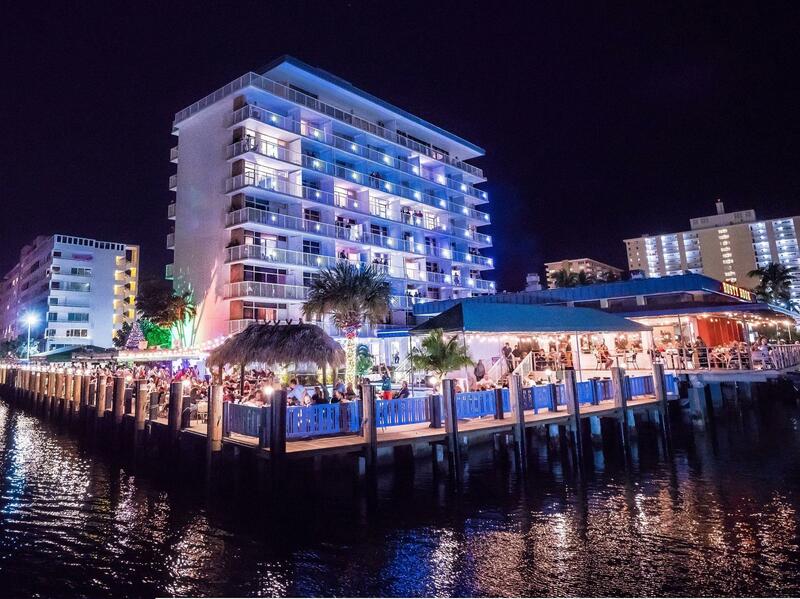 Serving the best burgers and specialty cocktails in Pompano Beach, this friendly, inviting spot has something for everyone, from a poolside bar to live music on select evenings. 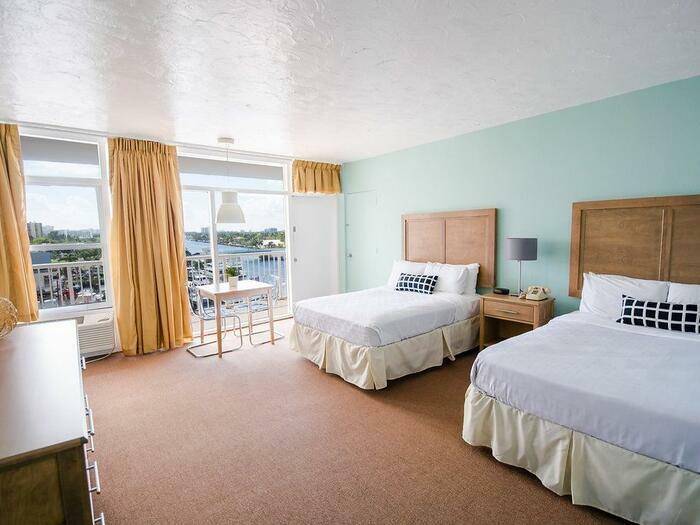 The Rusty Hook Tavern boasts an upscale atmosphere with views of the Intracoastal Waterway. 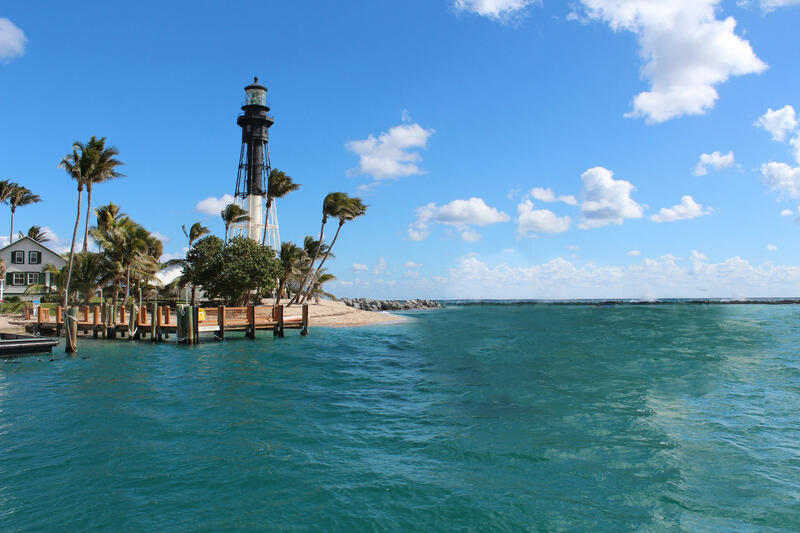 Mario Spina’s Sunset Catch is the only place to get Italian seafood on the water in the Greater Fort Lauderdale area.